We the people of the United States in order to form a more perfect union establish justice and tranquility to majority and will allow Negroes to become citizens in the midst of war. 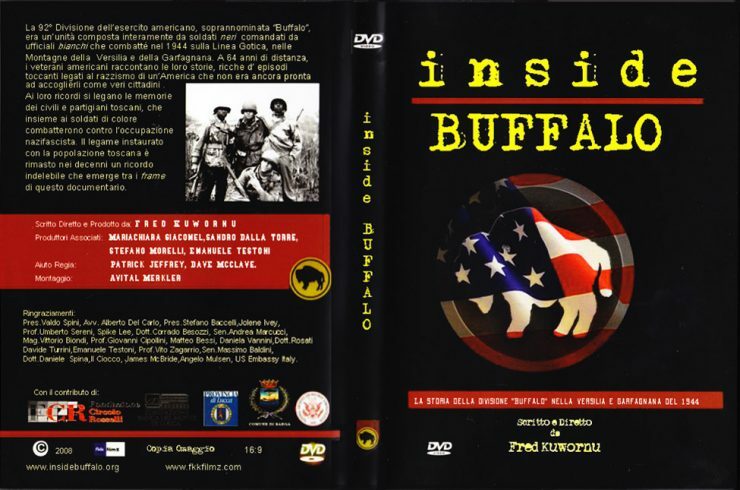 Inside Buffalo Reconstructing is an important piece of African American history and tells the story of the 92nd Buffalo Division; the all African American combat unit that fought with outstanding heroism in Italy during the Second World War. While on the battlefields in Italy, many African American soldiers were discriminated upon. It wasn’t until the brave, known as the “Buffalo Soldiers” fought two wars too later receive recognition for their accomplishments. Why many people had the options to volunteer for the army many black males were drafted. Most black males that had been drafted couldn’t get a well-paid job or lacked education so they joined the military without hesitation to provide a better life for themselves. 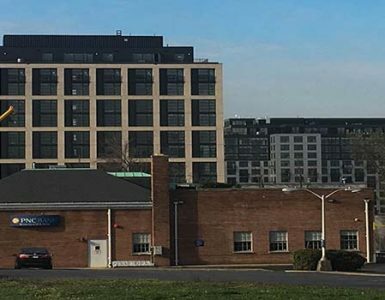 Although soldiers were drafted to go to war, many black soldiers had to face discrimination even in the line of fire, some troops had ammunition while others didn’t. Many black soldiers were commanded to defend the gothic line at all cost even though they couldn’t move up in the army ranking. Afro-Italian filmmaker Fred Kuwornu included details of the friendships forged between African American soldiers and the Italian partisan fighters and villagers they liberated from fascist rule. From vivid memory Lt. Vernon J Baker stated, “used soldiers as experiments, no black officers could command white officers”, which placed an emphasis on causalities. Many of the black soldiers were seen as frightening because whites said black soldiers would eat them. This didn’t stop the Italians from bonding with the “buffalo soldiers”. Their bond was developed due to the similar circumstances that black people faced such as being poor and from little towns referred to as “the country”. Their bond was so tightly woven together that they would share their rations with their Italian comrades. Many of the “buffalo soldiers” had hope which gave them the courage to face their many challenges, and in their times of trouble the bonds were a sign for a hope of change. Although it took America many years to recognize these courageous “buffalo soldiers” monuments were built in Italy for their courageous efforts to overcome discrimination. Many of the soldiers were so comfortable while in Italy they did look forward to their return to the US, due to the existing racism and having to sit in the back of a bus after serving on the front line for the country in which they loved, but had a problem with accepting them due to skin color. Even though many of the “buffalo soldiers” have gone to rest, their spirit of triumph still lives on and gives hope and determination to others. The living “buffalo soldiers” had an opportunity to witness a part of history which re-wrote the books, America’s first African American President, therefore the only color on the front line in uniform should be red, white and blue.